Bec Willett is an Australian Chicago-based director, designer, and writer who is pretty damn chuffed to be featured in this month’s issue of Scout and Birdie! She has written about the Chicago theatre experience for The Clyde Fitch Report and is proud to currently be part of the reviewing team at Perform.ink. In 2016, her short play The Queen of Lakeview was featured in 20% Theatre’s Snapshot’s Festival. 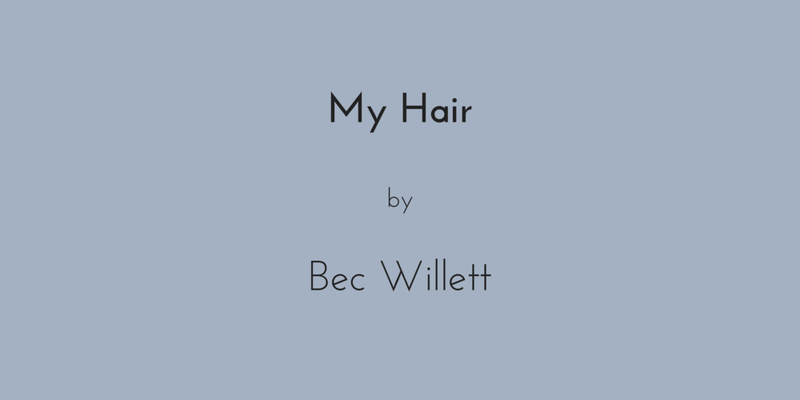 To find out more about Bec's work and upcoming projects, please visit becwillett.com.